Hydrographics water transfer printing service located in the South Gippsland area. We can apply customised decorative graphics to almost anything Plastic, Metal, wood and more. 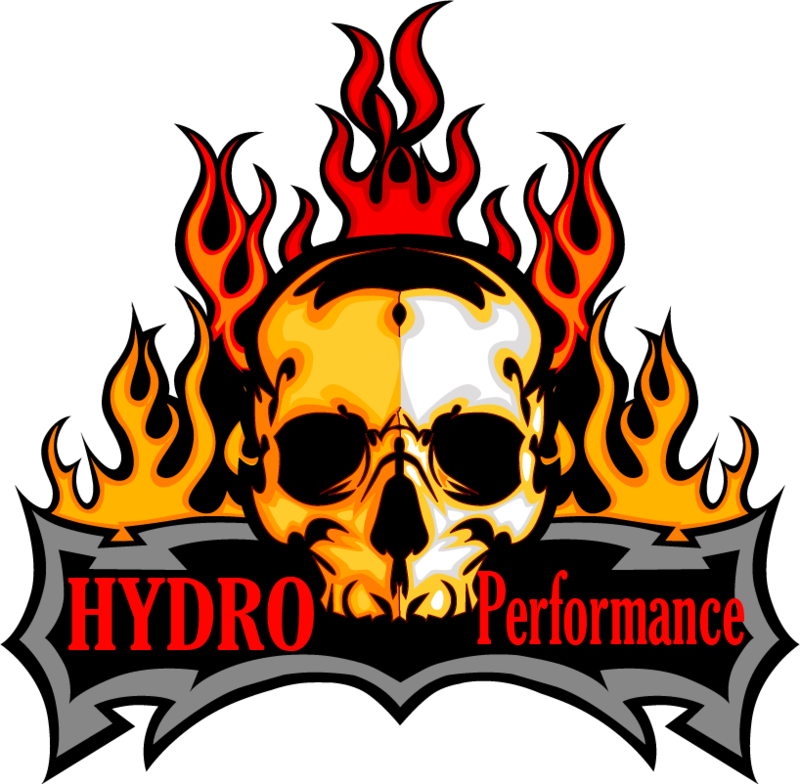 We are a dedicated Hydrographics service using Quality Professional equipment and paints designed specifically for the industry.